Healthy, high-performance sows and consistent litters of piglets are largely the result of professional and performance-oriented feeding. 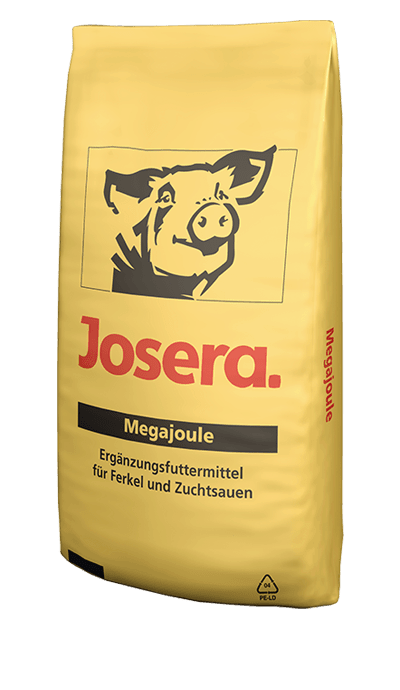 With our selection of mineral feeds for breeding sows, we offer the solution for various performance objectives during wearing and suckling period. JOSERA Tragemineral-Protectin® contains a combination of active ingredients including probiotics, prebiotics, L-carnitine and a special vitamin formulation. The transfer of nutrients in the cells of the organism and the reproductive organs of the breeding sow is effectively promoted. 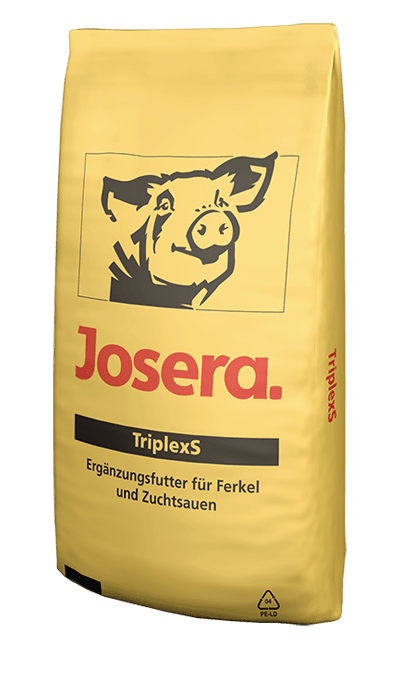 JOSERA Tragemineral-Protectin® therefore has a major influence on the development of unborn piglets. The litters become more uniform and the birth weights increase. 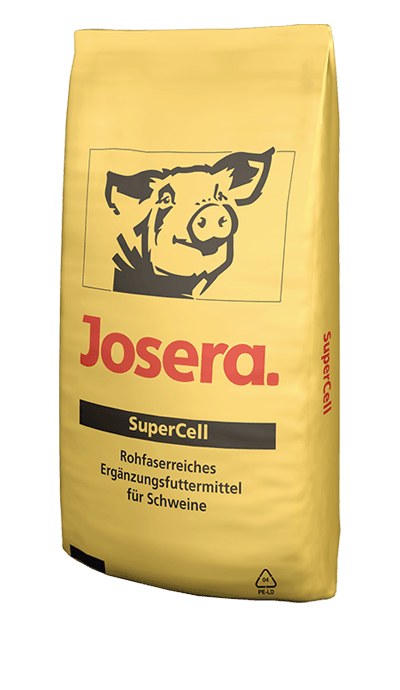 JOSERA SuperCell is ideal for supporting digestive activity and improving colon health. 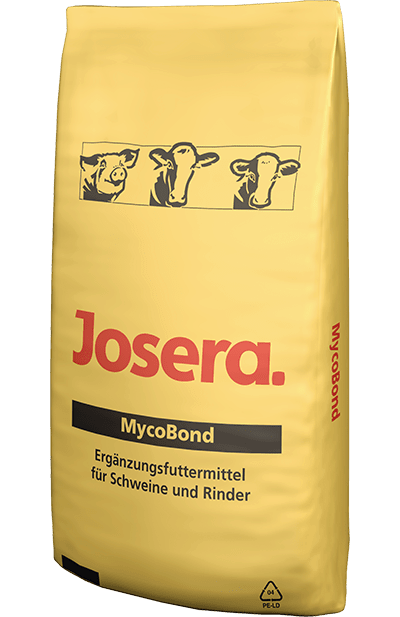 JOSERA TriplexS is the ideal feed acid for optimising feed hygiene thanks to various high quality components.